We would like to thank Top Gear for featuring us in the June issue of Top Gear magazine UK and some of its international releases. 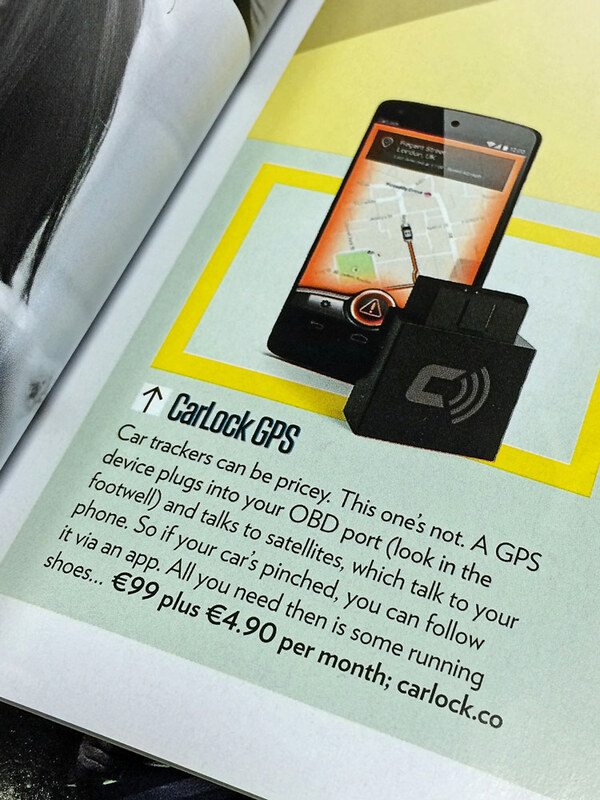 CarLock is now shipping and we received a lot of great feedback from all of you, so we decided to give all Top Gear fans a chance to order the CarLock for a special (limited time) promotional price of just €99. We are also very excited to announce that version 2.0 of the CarLock app is coming soon with a lot of cool new features. Very soon!